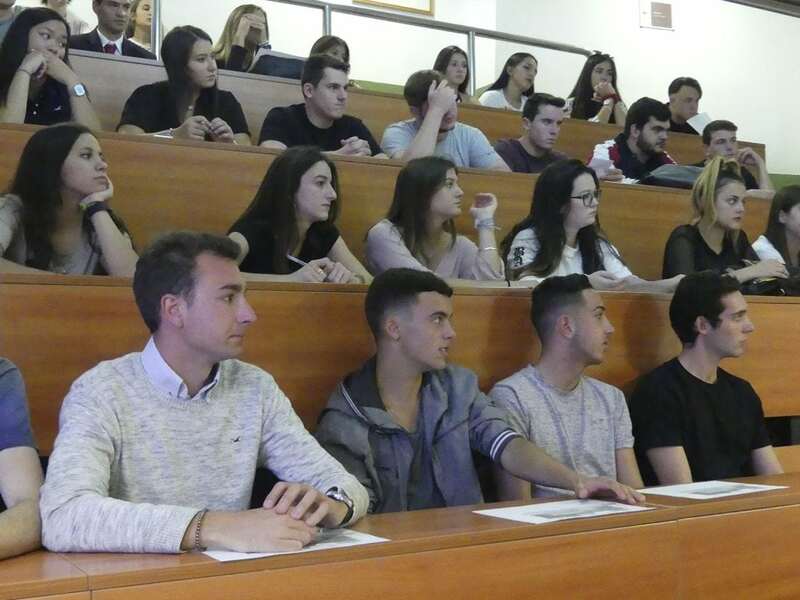 During this year 2018-19, EUHT StPol is offering a Bachelor’s Degree in Hospitality and Tourism Management, that marks its 30th edition, the Technical Degree in Gastronomy and Restaurant Service and the Master’s in Hospitality Management, Culinary Arts and Kitchen Management. 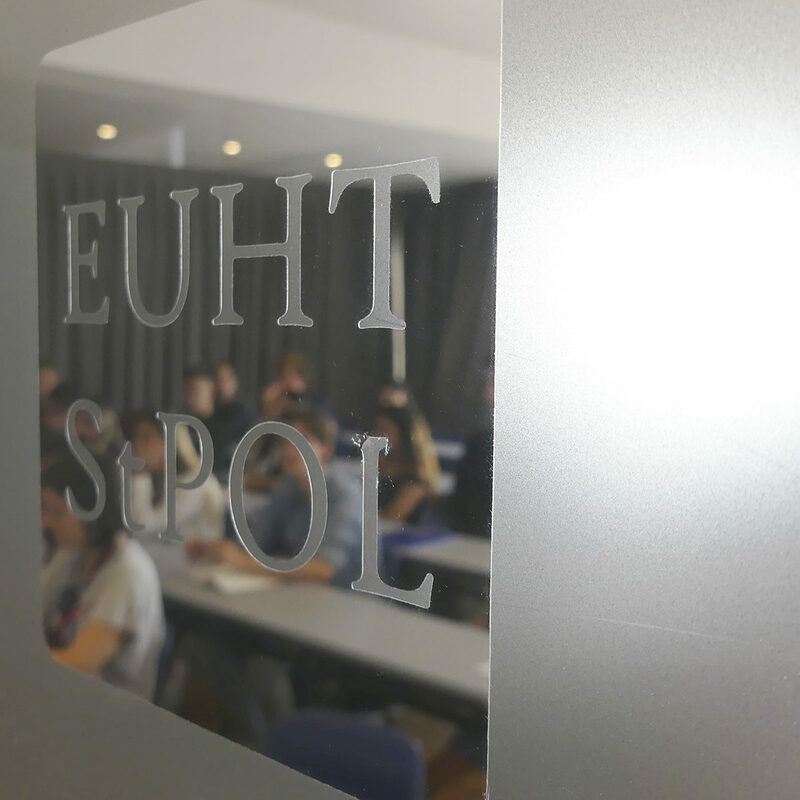 With a track record of over 50 years, this year EUHT STPol has a student body from more than 30 different countries, underlining its international nature. 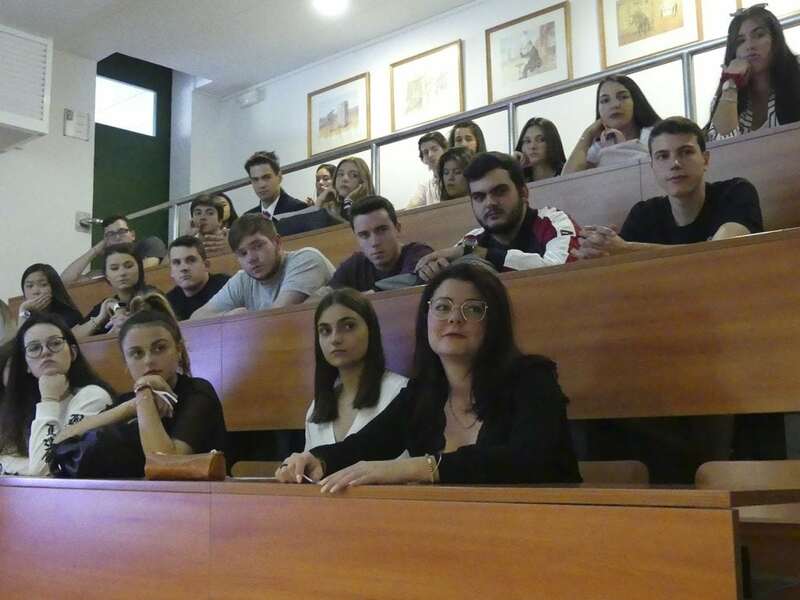 Educating the future professionals among the areas of hospitality management, gastronomy and Food&Beverage by means of a methodology that matches theoretical classes with internships in a real work environment. 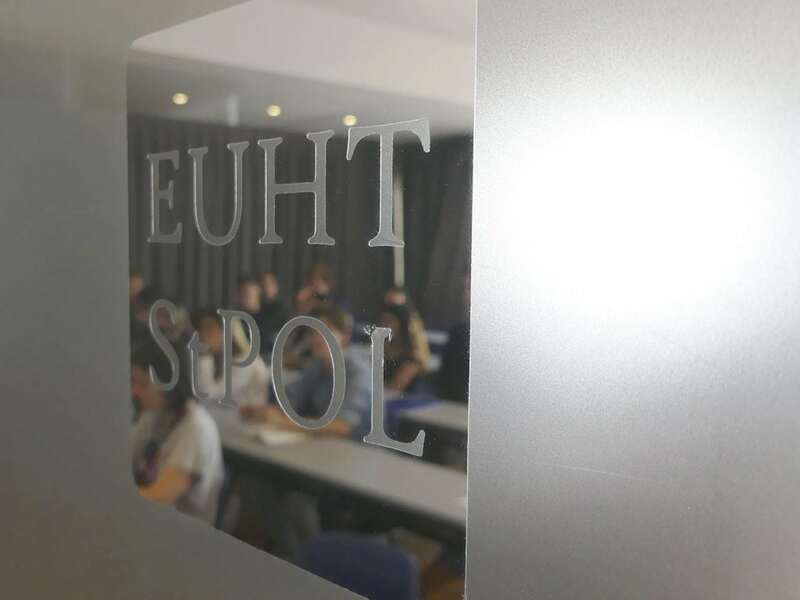 This is the motive of the educational programs of the University College of Hospitality Management and Culinary Arts (EUHT StPol): “Learning by doing”. 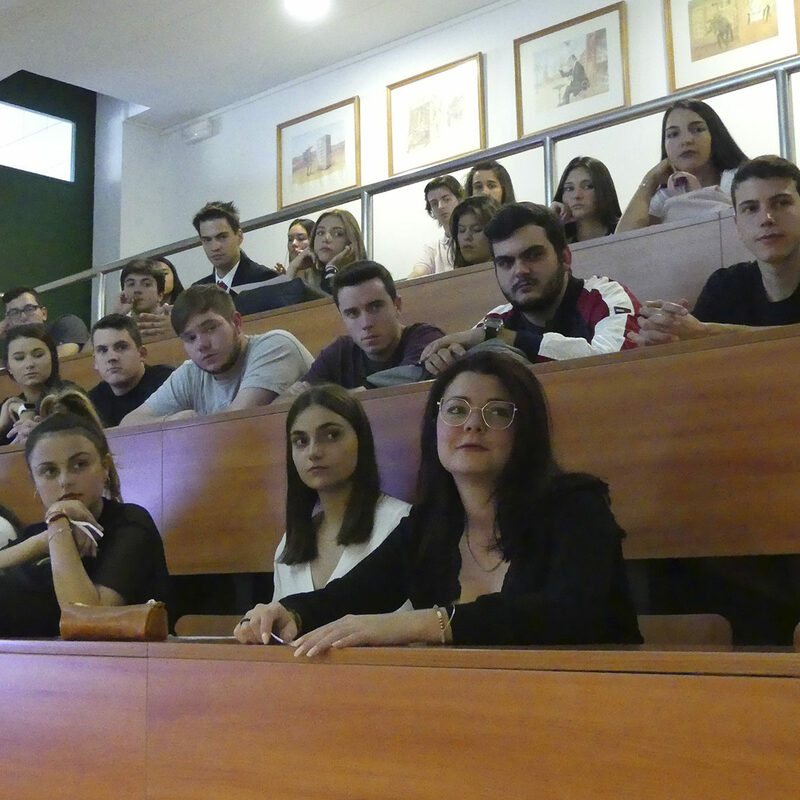 This has already been experienced from the very first day by the students in the Bachelor’s Degree in Hospitality and Tourism Management and those enrolled in the Technical Degree in Gastronomy and Restaurant Service that, together with the theoretical classes, are already doing their internships in the Hotel-School of Sant Pol de Mar (in the Kitchen, in the Restaurant and in the Reception of the hotel) as well as in other hotels and restaurants of different countries. 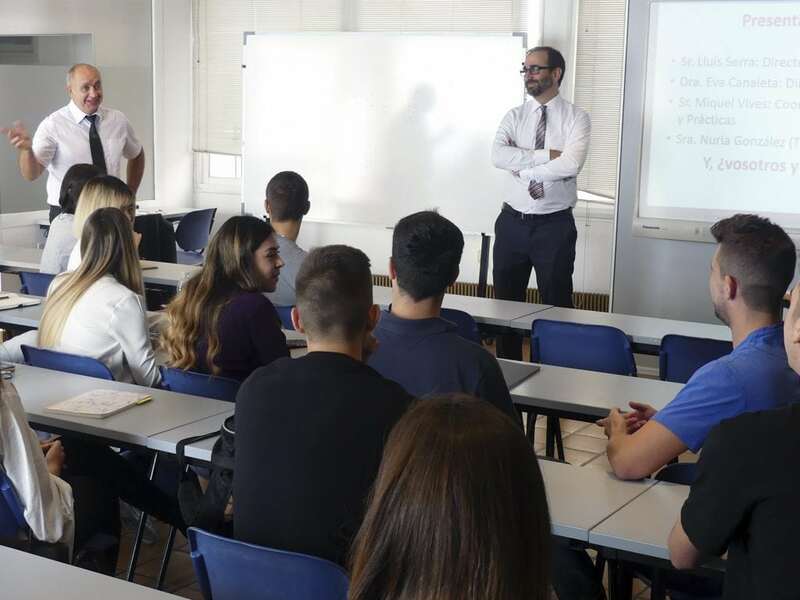 Our educational programs gather an experience of more than 30 years when it comes to the university degree and 26 years when it comes to the technical degree, becoming a role model among the sector. 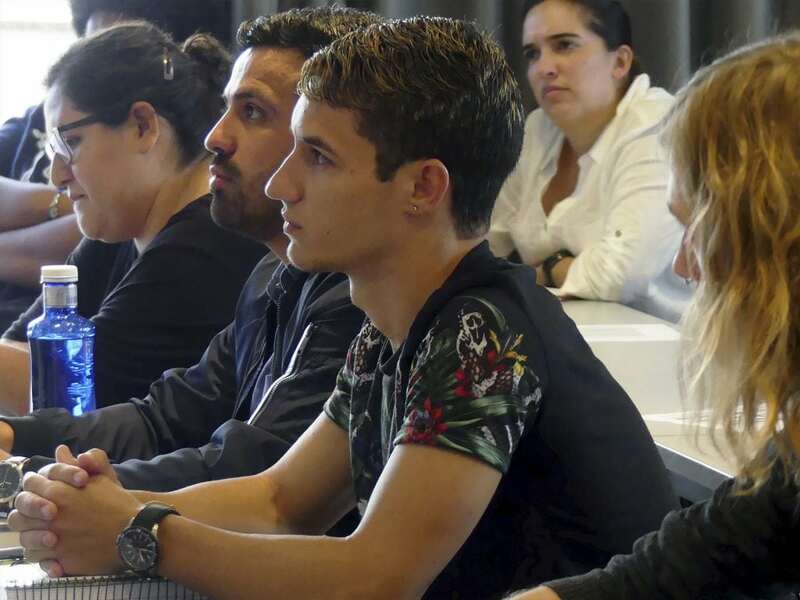 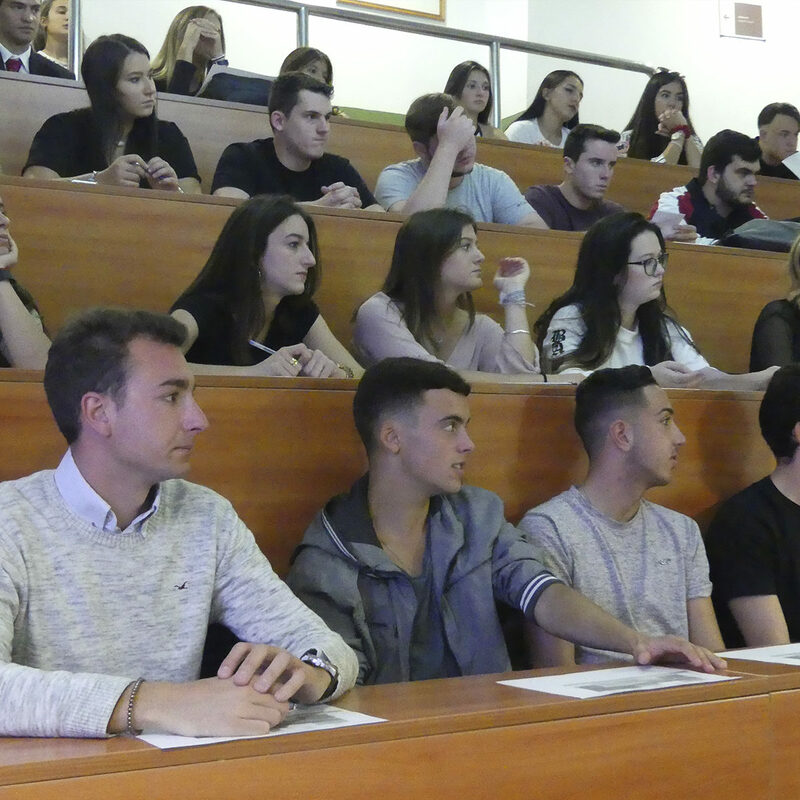 During this academic year 2018-19 that is now starting, EUHT StPol –affiliated center to the University of Girona– is also offering three masters: The Master in Hospitality Management, the Máster en Artes Culinarias y Dirección de Cocina (both with a track record of over 20 years) and the Master in Culinary Arts and Kitchen Management, that this year marks its third edition. 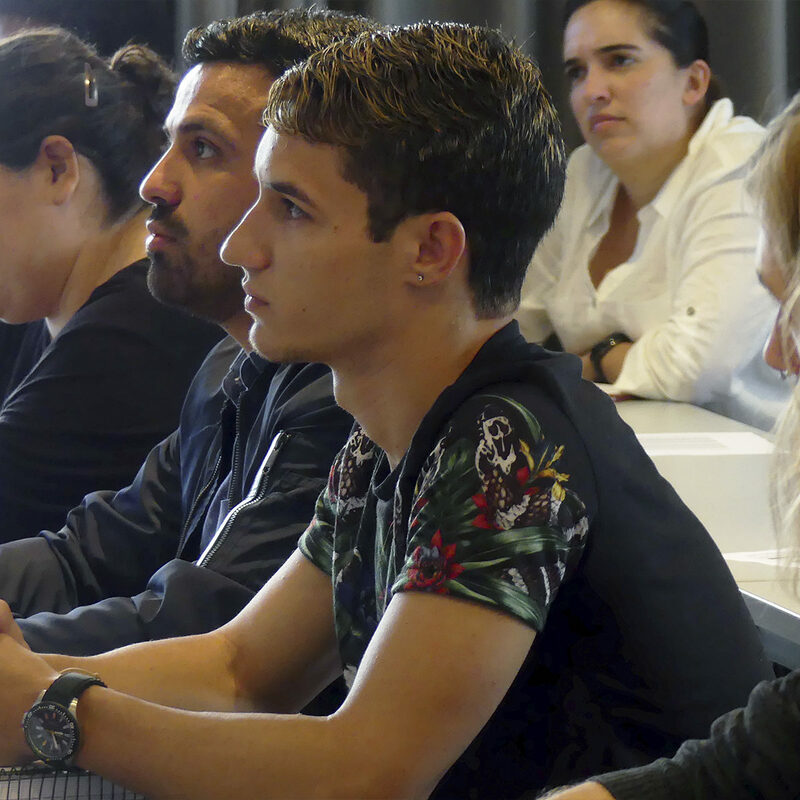 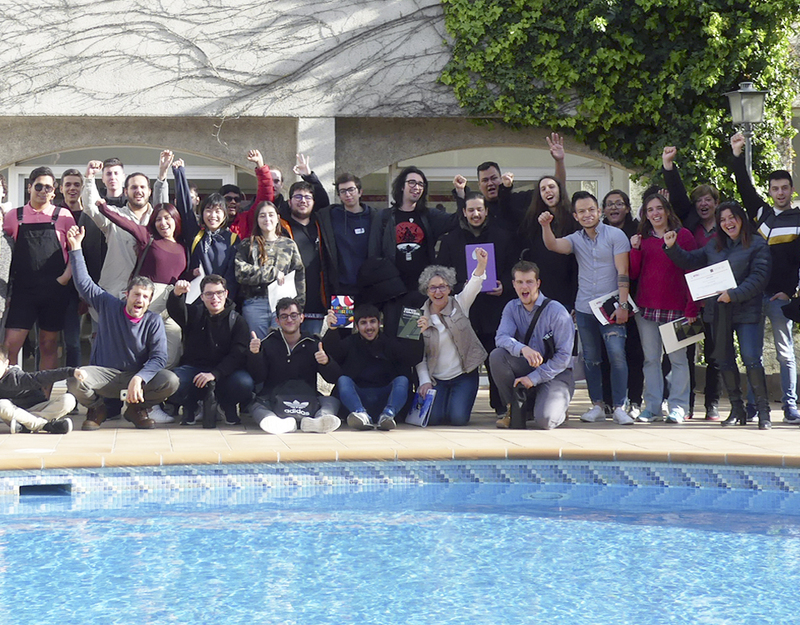 Altogether, this year our academic programs count on students of more than 30 different nationalities, improving last year’s number of enrollees. 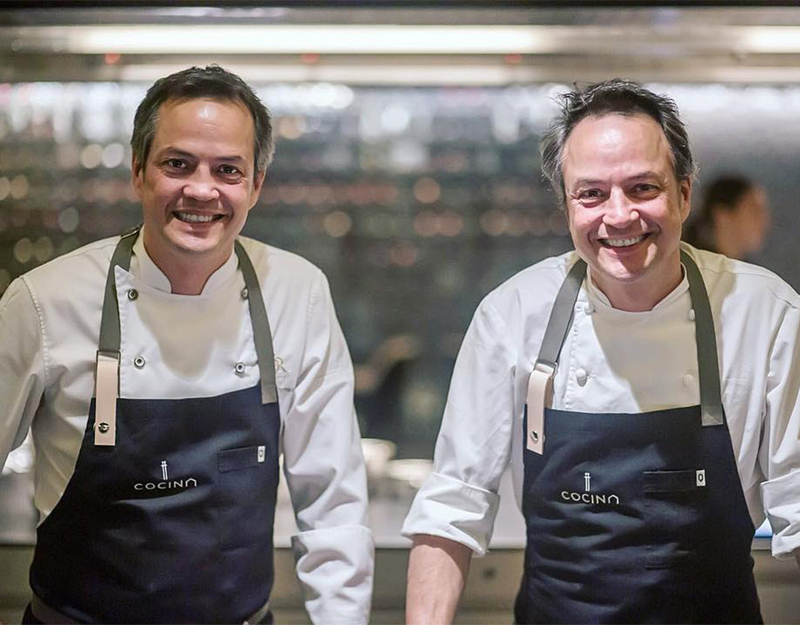 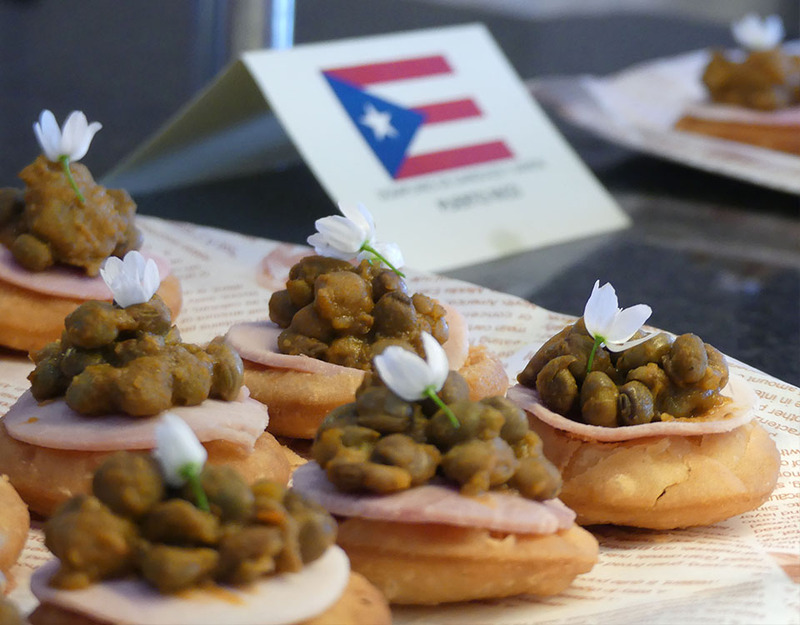 In fact, some of the programs, like the Máster en Artes Culinarias y Dirección de Cocina, are fully booked.